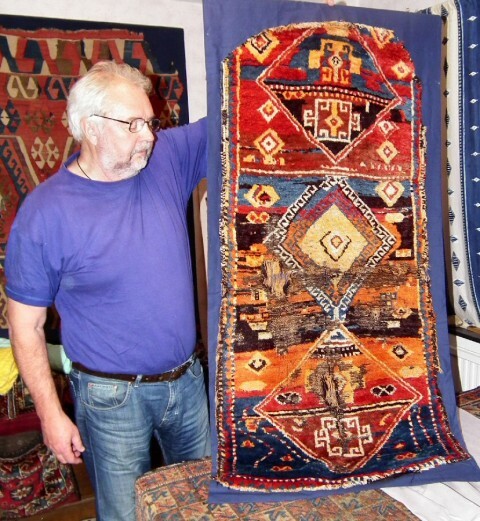 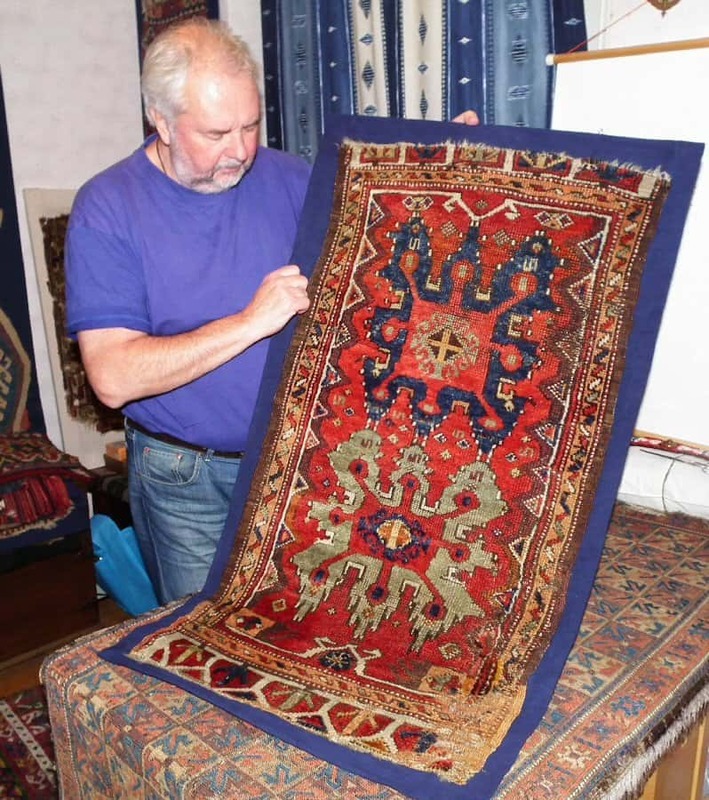 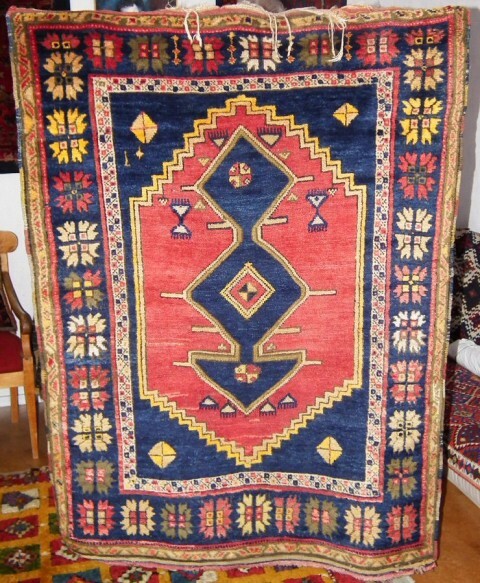 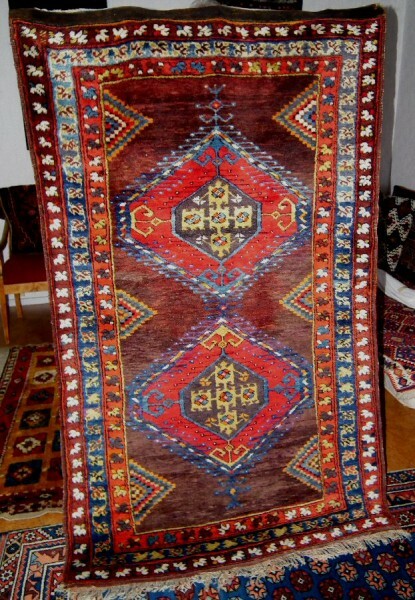 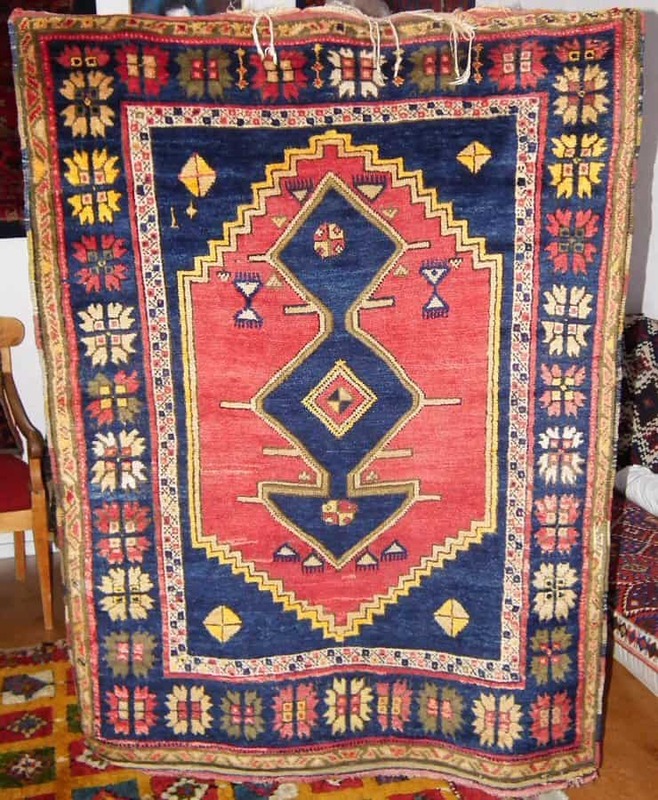 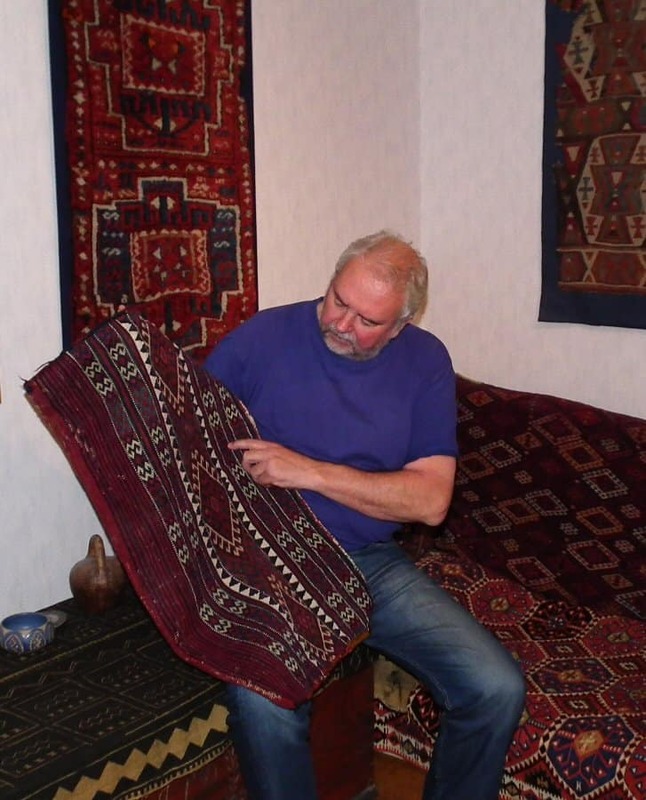 “I’m now retired from my professional job at Volvo in Gothenburg and use my freedom with long travels in Turkey and investigation of Anatolian rugs, their origin and symbols. 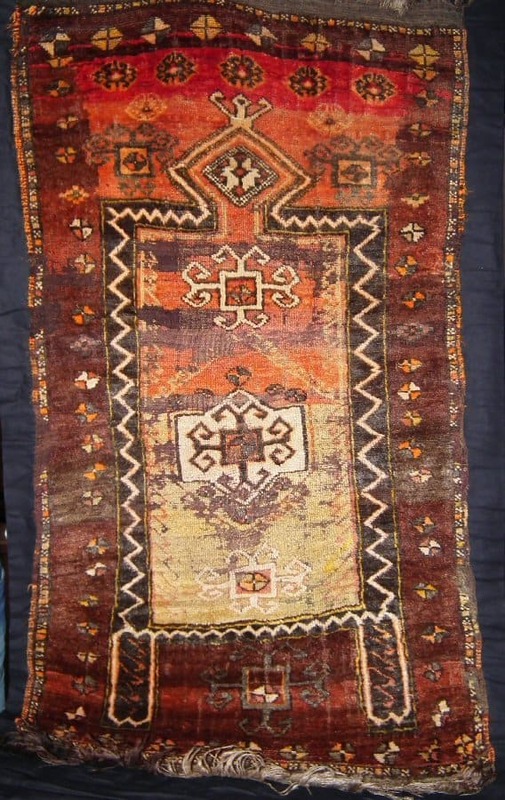 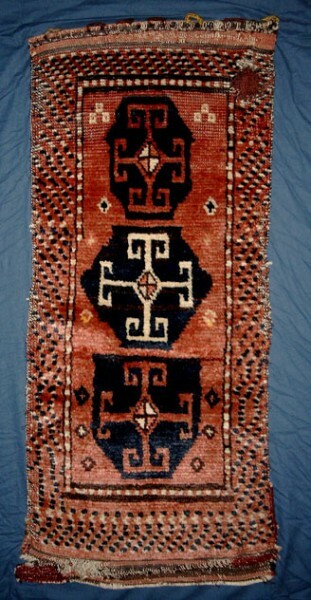 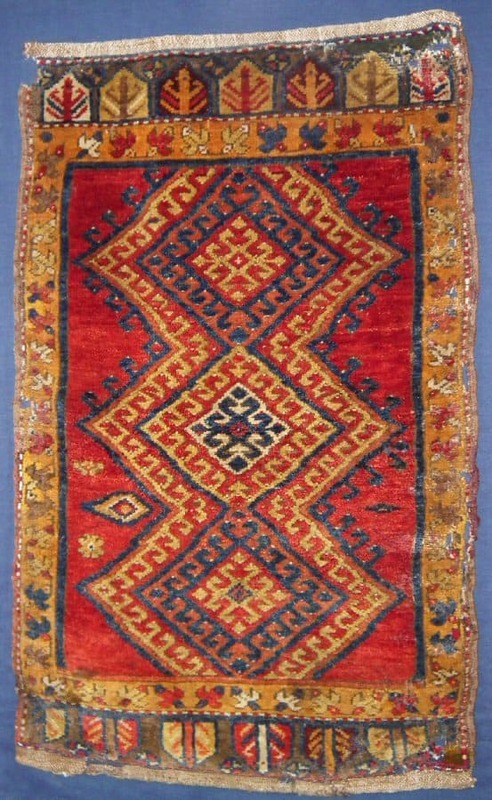 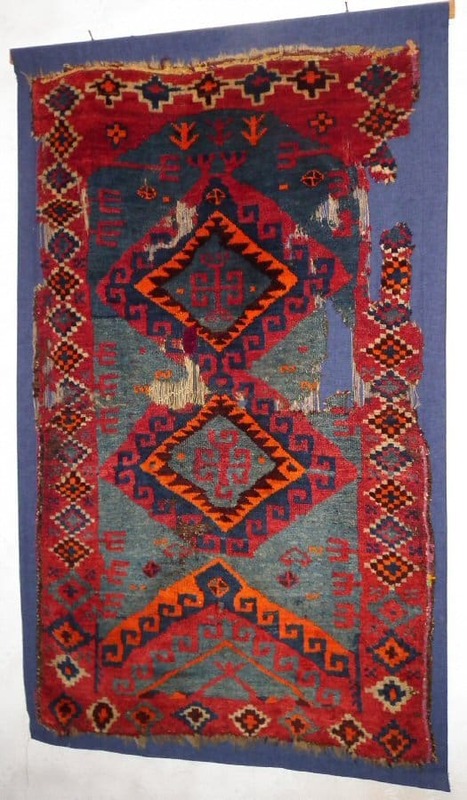 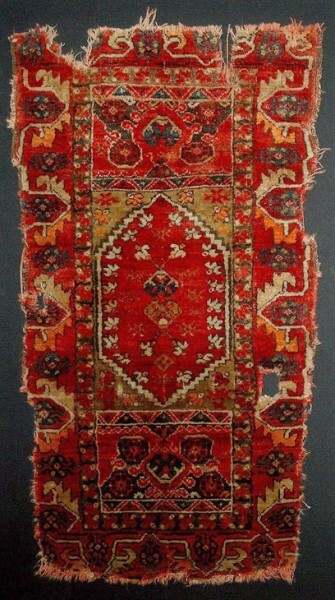 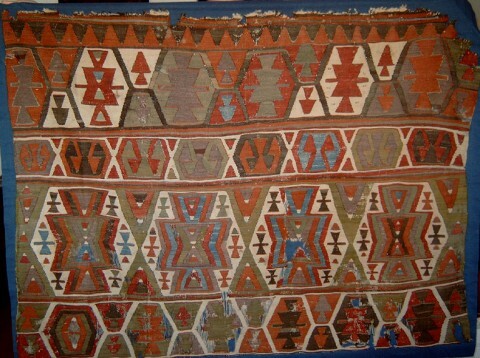 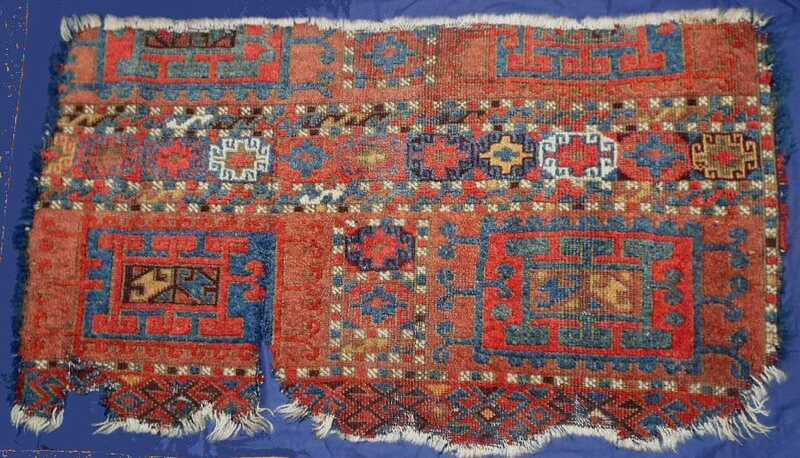 I have visited Turkey 62 times since 1975 and have learned about Anatolian rugs through research and discussions with old respected Turkish dealers. Sadly – most of those dealers are dead now” said Sonny Berntsson.